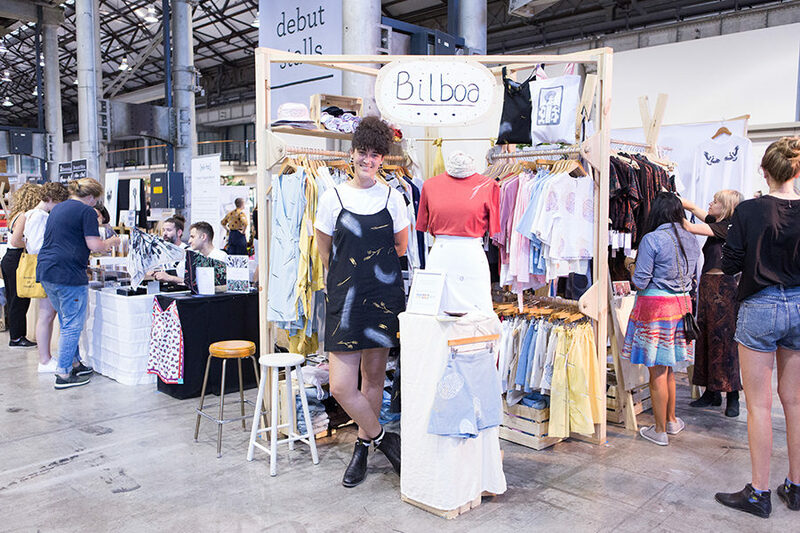 Bilboa first attended Finders Keepers as a debut stall at Sydney Spring Summer 2016. 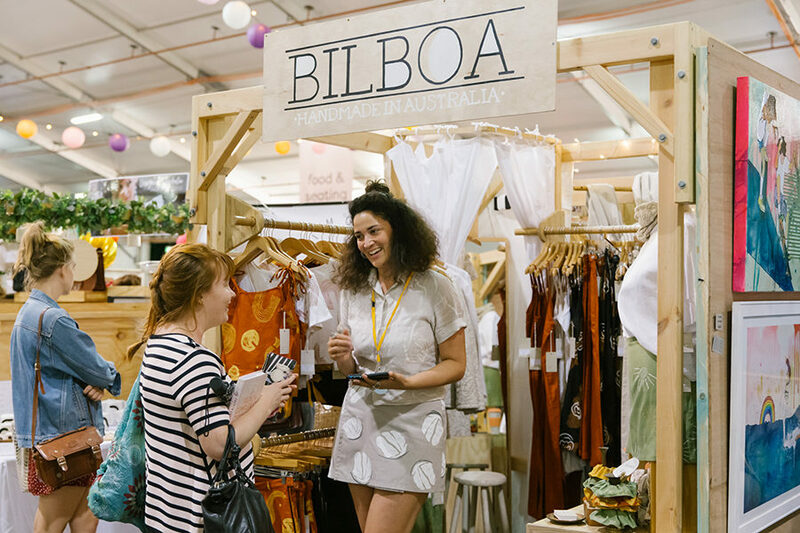 Since that fateful year we’ve seen Bilboa’s stall creation develop & grow from a 2m x 2m stall, to a 2m x 2m corner store and now a 4m x 2m beauty! 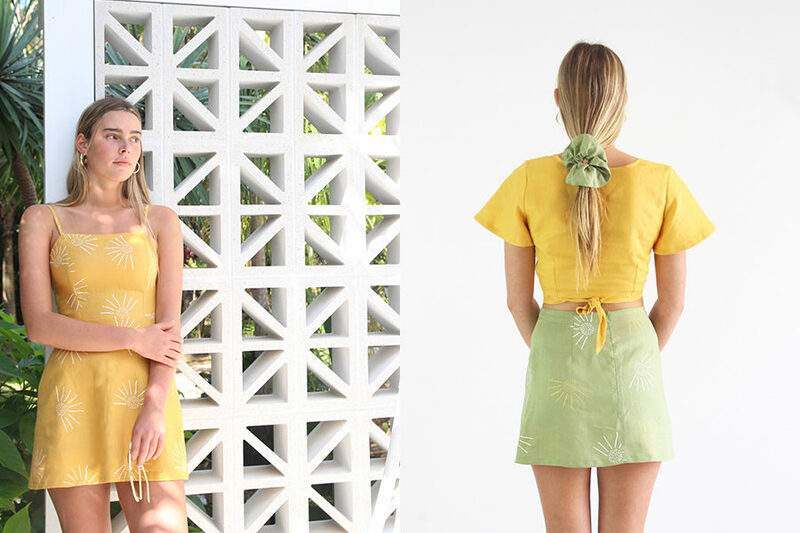 It’s so spectacular to follow our stallholders as they shine and slay in their world, and to also see the ongoing support for slow fashion and ethical practise. 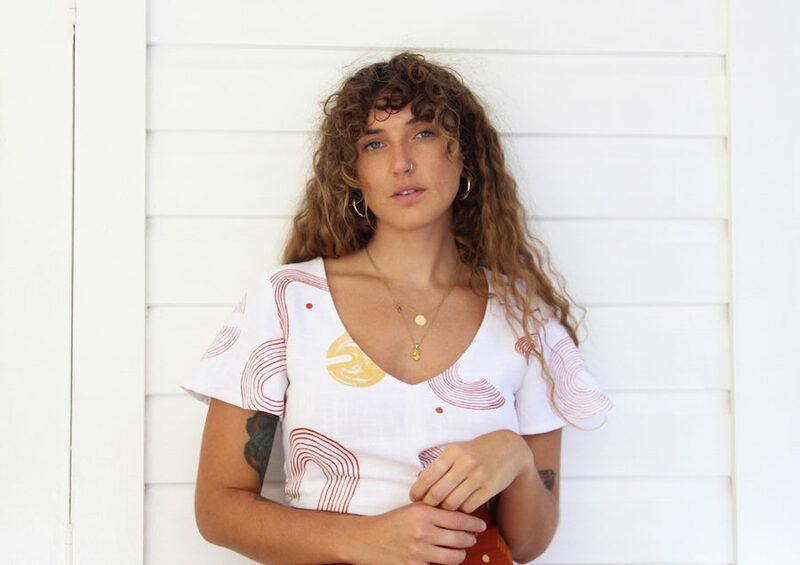 We were thrilled to catch the gorgeous Osha for some serious golden nuggets for those looking to debut at Finders Keepers this year. When did you know you were ready to apply as a debut? 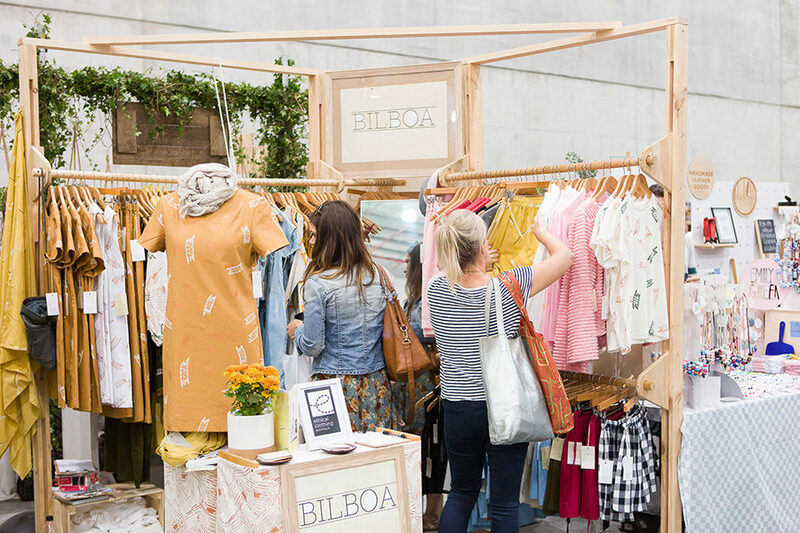 It was during the middle of my first Christmas and market season with Bilboa that I attended Finders Keepers in Sydney as a customer. It was like nothing I’d experienced before and I absolutely loved it, so knew I had to try and become a part of that vibrant community! So I applied for the next summer one in Sydney to give myself time to make up enough stock (or so I thought!) and get everything organized, and was thrilled when I got accepted. What is your top 3 stall design tips for making the most of debut sized space? And how has your stall set up progressed since? 1. Make the most of the height- there are so many beautiful and interesting ways to display things at different heights, plus it means people can still see you from afar and when the crowds are gathering around your stall! 2. Map it out at home and have plenty of practice runs setting up- the stall size can feel very different once you are set up in between two other stalls, so make sure to leave yourself enough room to move around, or in and out. 3. Treating everything in your stall as though it’s on display- because no doubt it will be all be seen at some time (or through one of your neighbours stalls), so starting out designing beautiful arrangements for storage or water bottle stashes means you wont be worried about that beat up box poking out from somewhere! I’ve kept pretty much the same formula as my debut stall, since I found it worked really well for me, and just scaling up as I changed stall sizes. What’s the biggest lesson or ah-ha! 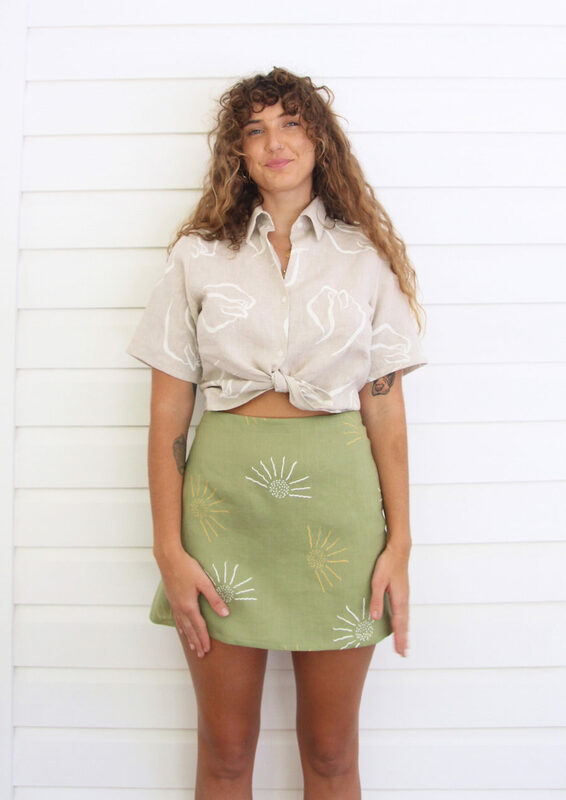 moment you took from being an Finders Keepers stallholder? That you can never be too prepared! There will always be things that need to be done on the fly, so try and cover your bases by having back up plans like friends on call, battery packs, extra card readers or a way of taking pre orders if you run out of stock. 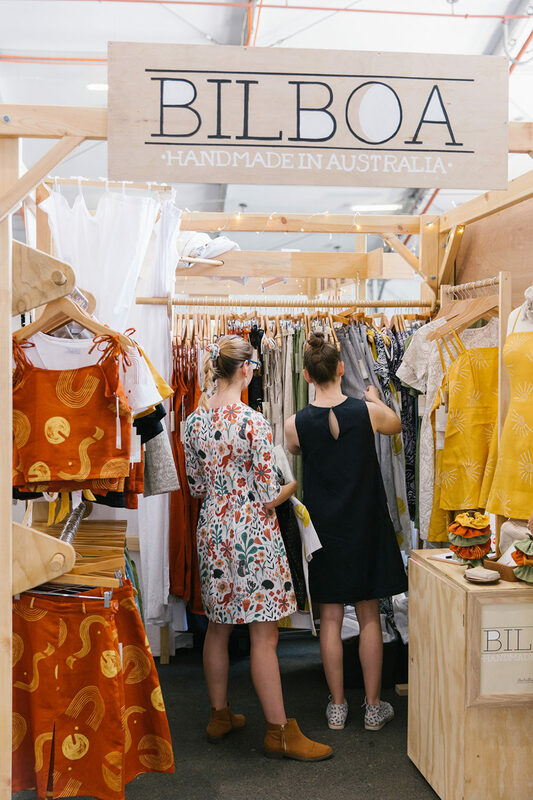 If you could give new stallholders one golden nugget of advice what would it be? Allow yourself plenty of time- for both bump in and at the start of each market day. 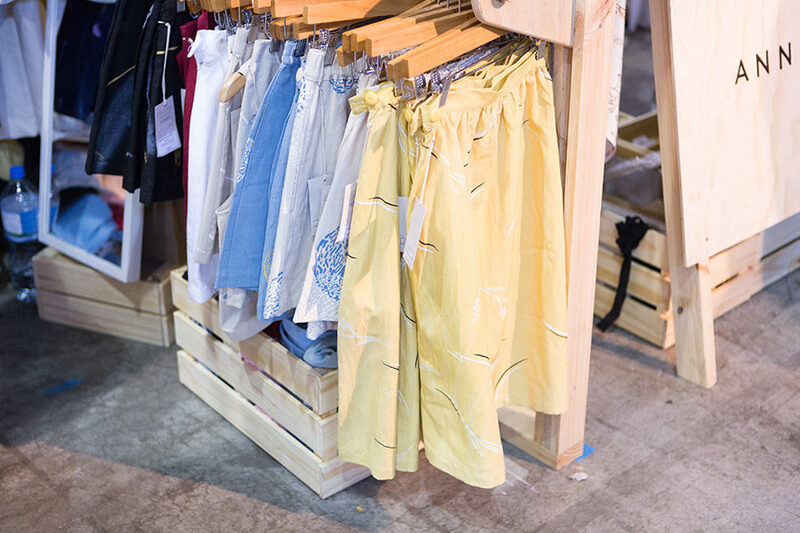 There will always be a tonnes of little things you forgot last minute, no matter how many markets you’ve done before, so give yourself that extra 30 minutes to be prepared and that way if you do get it all done early, there’s time for coffee and a wonder to check out all the other amazing stalls. 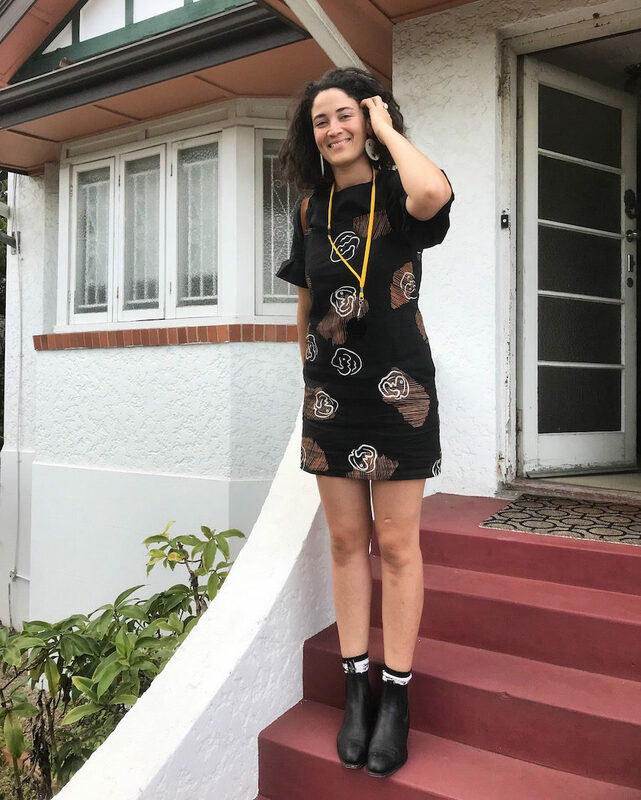 Tell us a little about your progression/growth since debuting at Finders Keepers. What are your plans for 2019? Since debuting at Finders Keepers in 2015 I’ve been lucky enough to trade at every event following, and each time I am completely blown away by the reception from all the amazing people who come through and other stall holders. 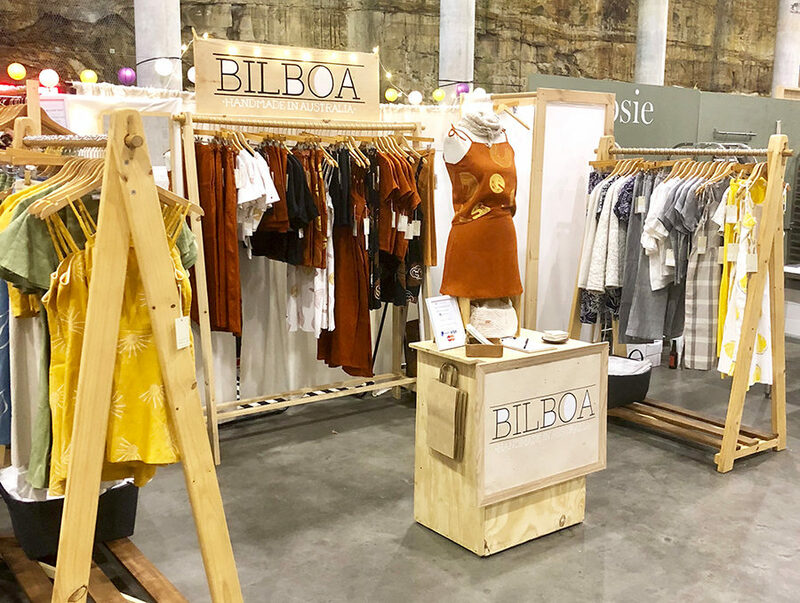 Bilboa has grown to needing a double sized stall, my stock prepping now starts months earlier than before, and I’ve had to expand the size of my ranges to keep up with demand which is incredible. 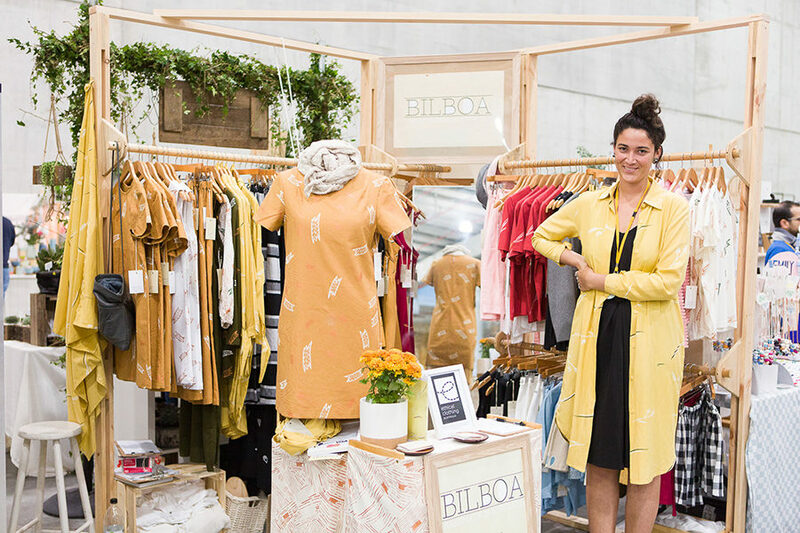 For 2019 I’m planning on working on ways to showcase the behind the scenes of Bilboa more (transparency is everything! ), and hoping to continue the trend and keep popping up at FK events. Along with developing new ranges and lots of new fun prints in the mix!